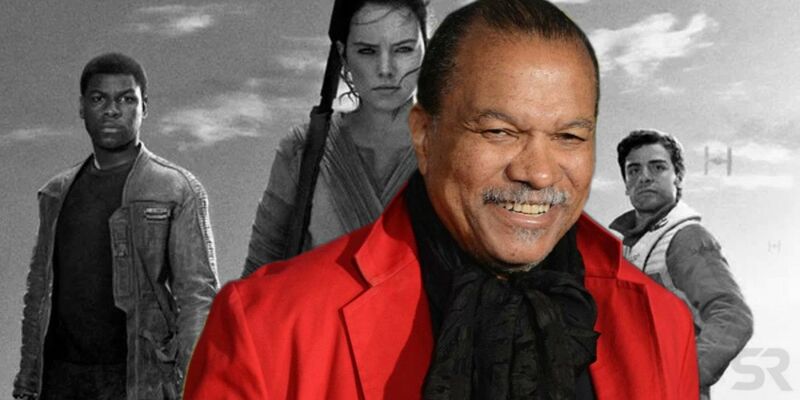 Billy Dee Williams prepares for his role in Star Wars: Episode IX in a new workout video. After being absent for the first two installments of the sequel trilogy, Lando Calrissian will make his triumphant return in the grand finale. Williams, who portrayed the fan-favorite scoundrel in the original trilogy, was officially confirmed as part of the stuffed ensemble cast back in July. The announcement came on the heels of several rumors, fueled mainly by Williams’ training regimen. It remains to be seen just how Lando fits into the story’s narrative, though viewers are no doubt excited to see the character come back. Donald Glover’s turn as the younger Calrissian in this summer’s Solo was well received, but it’ll be special to see Williams portray the character one last time. He continues to put in the hard work to get back into Imperial fighting shape, as evidenced by his latest social media post. Episode IX began production about a month ago, but it’s unknown when Williams will join director J.J. Abrams and crew for his scenes. Evidence suggests it’ll be relatively soon, seeing that the actor was forced to cancel his scheduled appearance at the Saskatchewan Entertainment Expo, which takes place September 15 and 16. One of the biggest questions about Star Wars 9 is how significant Lando’s role will be. The first two entries of this trilogy elevated a classic veteran by making them a key supporting player in the narrative, and many have speculated that’s what’s in store for Calrissian. Of course, Episode IX will also feature General Leia Organa via unused footage of Carrie Fisher, so it’ll be interesting to see how it all plays out. Abrams wouldn’t have brought Leia back for just a glorified cameo, so he must have something special in store. Even though Williams is actively training, it doesn’t necessarily mean his part will be action heavy. After all, Mark Hamill needed to get in shape for his infamous silent cameo in The Force Awakens. That isn’t to say Lando won’t be involved in a few set pieces (Harrison Ford held his own in Episode VII), but the physicality should be somewhat limited. At 81, there’s only so much he’d realistically be able to do (and Abrams, for all the CGI he can use, likes to keep things practical), and the younger cast will be able to handle most of the action. If Abrams wanted to get Lando in the fight, having him fly the Falcon again would be a nice touch.